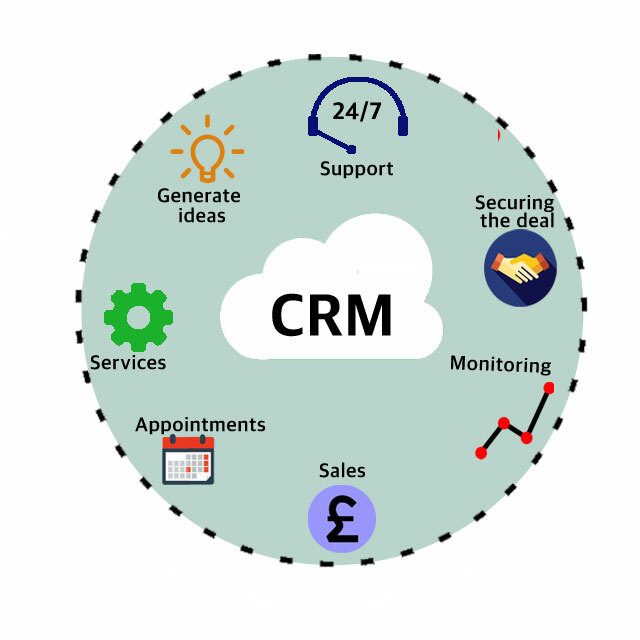 This version of CAMS CRM system is designed for ease of access by your team which can be made up from sales and marketing users, as well as consultants and suppliers of services, or products. CAMS CRM allows you to understand how customers view and use your business, and it lets you keep track of the requirements of customers and your prospective customers. It can pull in information from your customers, and lets you respond on a project by project basis, so that your organisation can efficient respond to customers needs. CAMS CRM is designed for use by a wide range of companies, Not for Profits and for local government is a future proofed Software system primarily used by local Councils. It focuses on sales and marketting to your existing customers and to prospects. You can use CAMS to promote your specific services or products, or you can operate it as an on-demand system should people call a help desk. Providing you operate our Cloud CRM option, or you permit access from your users to your internal CRM server, Cams can be accessed on the go via a laptop or tablet, or even on a smartphone. This means that data entered while on the road is recorded and can be shared with the team. CAMS CRM can be linked to other systems depending on your requirements and legacy data from previous systems can be added by our helpdesk team on implementation. CAMS can be set to import data, export it or to send email and SMS communications. View our CAMS CRM brochures and Flyers to find out more about the system.